The practice of mindfulness meditation is the latest trend in effective drug-free approaches to decreasing anxiety and stress. Inscape, created by former CEOs of Intermix and Coach, is the new secular meditation studio to open up in New York. It's been written up in New York Magazine as the latest in the "you, but better" trend in self-care. But before we get too excited, there's a potential obstacle brewing. With anything that is trending we have a heightened expectation that it will produce results for us. The hotter it is, the higher the expectation. At a new restaurant or trendy health spa, if the food tastes amazing or the massage melts our aching muscles, our sensory experience gives us an accurate indication of the benefits – but meditation is more complex. 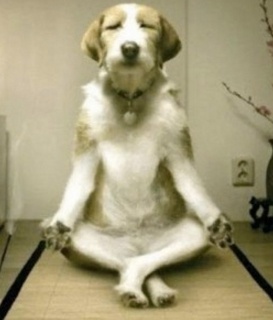 An "it-better-be-amazing" approach to meditation will lead us away from it's benefits, not towards them. In fact, heightened expectation of the results will increase the likelihood that new meditators will quit this scientifically proven way to reduce stress and improve brain health before they receive its potential benefits. 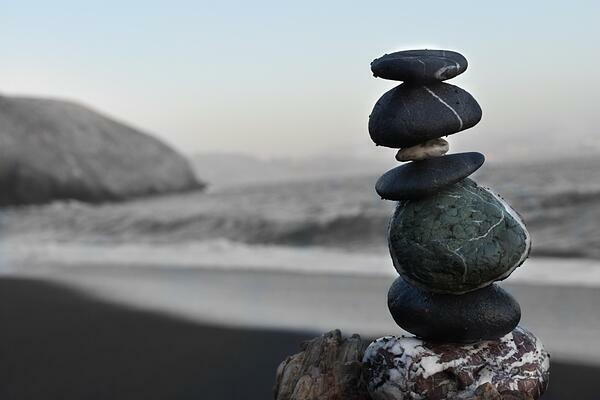 Why is our expectation an obstacle to mindfulness practice? What is a helpful attitude to approach meditation with in order to discover the "beginner's mind" that is in harmony with it's purpose? Listen to my recent lecture at the New York Shambhala Meditation Center to learn how to approach your meditation in a way that helps you stick with it and gain the most benefit. "I reached a new level of calm after neurofeedback training. My brain definitely felt like it got a 'workout' in a good way, and it improved my sleep. Alex [NYC neurofeedback trainer] himself is a calm and kind presence and enhanced the whole experience." If you'd like to try a session, our main office is in New York City but we also provide sessions in Los Angeles (Pasadena), Portland & Boulder, Colorado. We also offer home system rentals and machines for purchase. Both neurofeedback equipment provides the same training as in our NY Clinic. 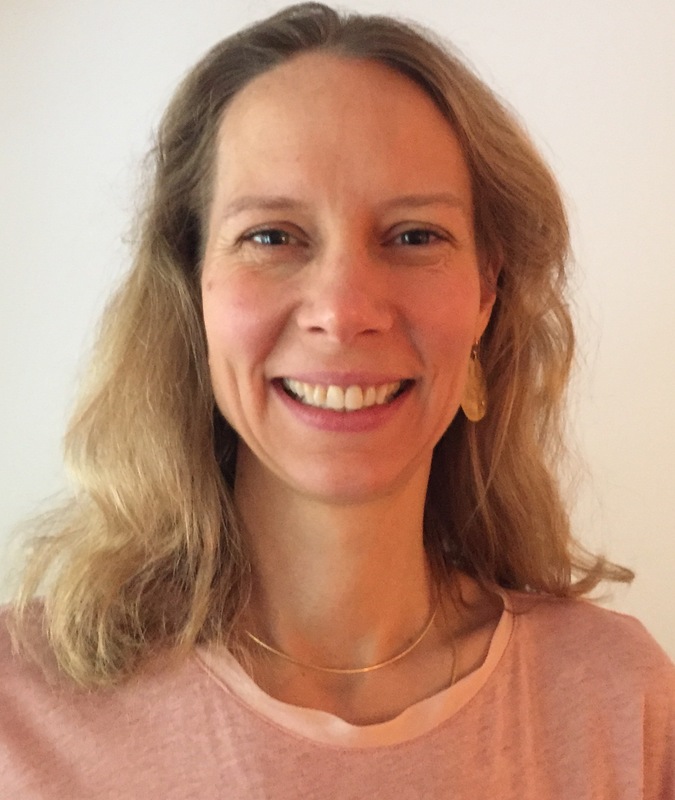 NYC Neurofeedback Trainer Natalie Baker, MA LMHC, is a Buddhist psychotherapist and graduate of Naropa University in Boulder, Colorado. 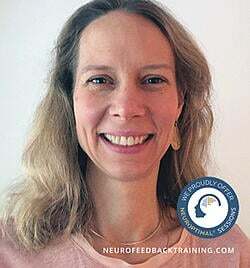 She is the founder of Neurofeedback Training Co.